So today has been a super cold day! Went outside for a very short time with the kids. Sled down the hill three times. That was enough for me. It’s just too cold! 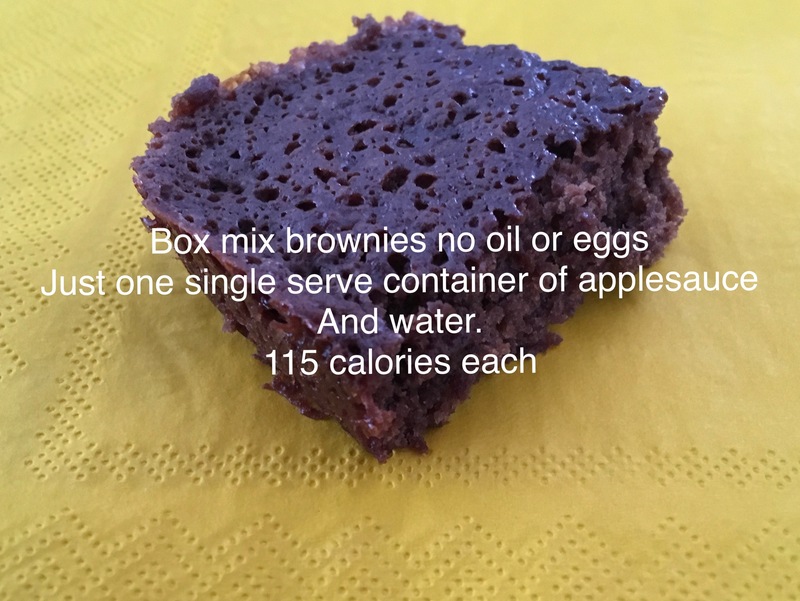 I came in and made some low calorie brownies. My son was the only one who didn’t like them. My oldest loved them. Not much to tell today. I did get some exercise time in 69 minutes total. I did a variety of things. Tomorrow I’m going to do my video. I mainly spent time with my kiddos on this winter day. We played six games of Yahtzee. I won two of them. My oldest goes back to college tomorrow. I dread it so! I miss her so much when she isn’t here. So that’s pretty much how my lazy day went. How has your Saturday been? Good, I hope!